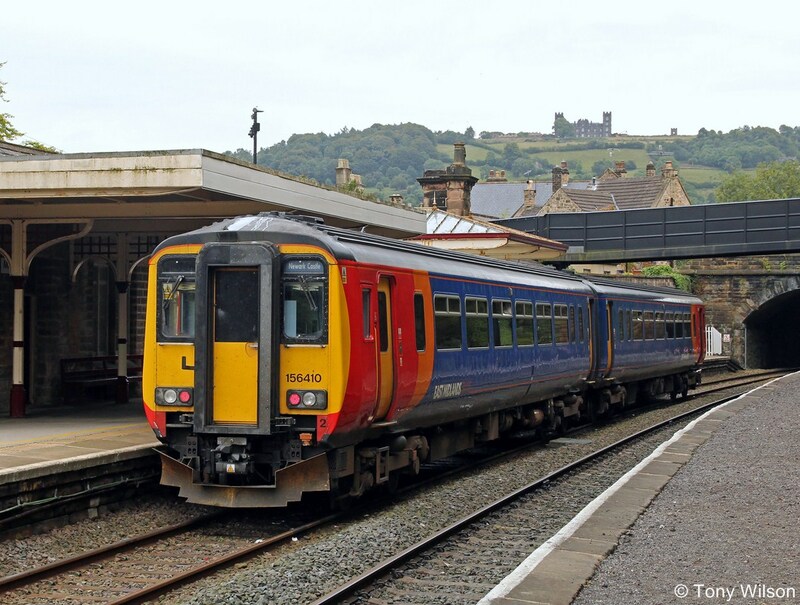 Stagecoach is marking 10 successful years of running train services at its East Midlands Trains franchise. The 11th November marked 10 years since the launch of the first East Midlands Trains service, which was the 06.41 Derby to St Pancras. 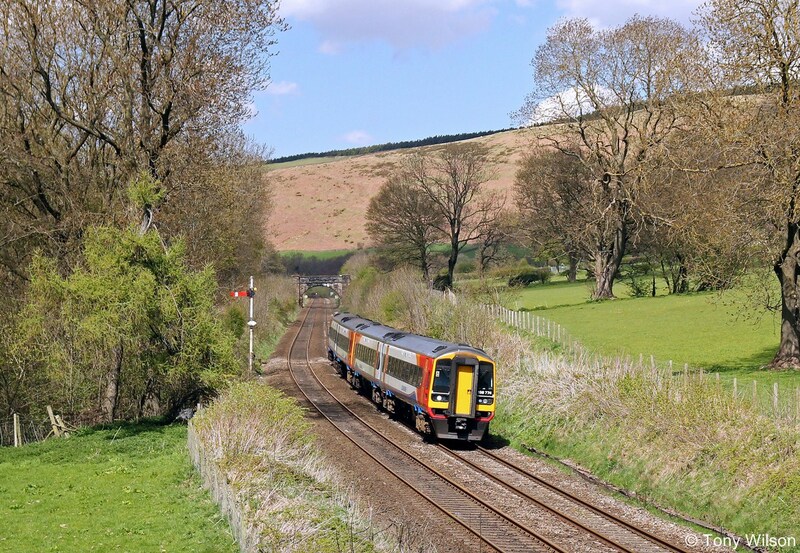 Over 235 million passenger journeys have been made on East Midlands Trains services, helping to connect people with jobs, housing and leisure opportunities as well as bringing business closer to their customers and helping local communities thrive. Customers have benefitted from travel on the UK’s most punctual long distance services, a record held by East Midlands Trains for more than eight years of its franchise. Customers have also seen millions of pounds worth of investment with over £12million invested in station improvements such as better toilets and waiting facilities as well as major station programmes including the multi-million pound transformation of Nottingham, carried out in partnership with Nottingham City Council and Network Rail. In addition, 2,500 new cycle spaces and 1,000 extra car parking spaces have been installed across the network. 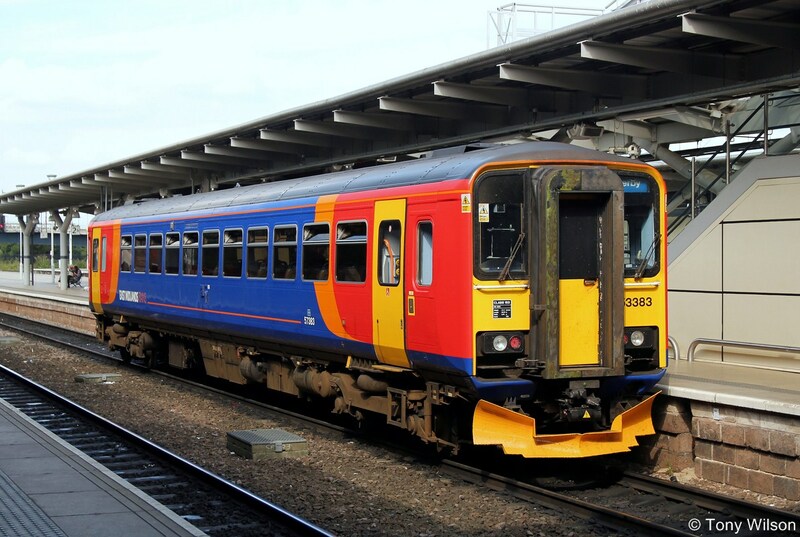 Well over £30million has been spent on refurbishing all 94 trains in the fleet and the Class 158 trains operating on the local routes are in the process of being refurbished again with extra features such as at-seat USB points. Additional services have been launched on many routes, with a brand new weekday and weekend timetable on the Nottingham to Lincoln route and the launch of an extra train each hour between Sheffield and London. East Midlands Trains employs over 2,000 people working in a variety of customer-facing and support roles, and as one of the biggest employers in the region, has recently been named as a Top Employer by the Top Employees Institute and as one of the UK’s Best Employers for Race by Business in the Community. 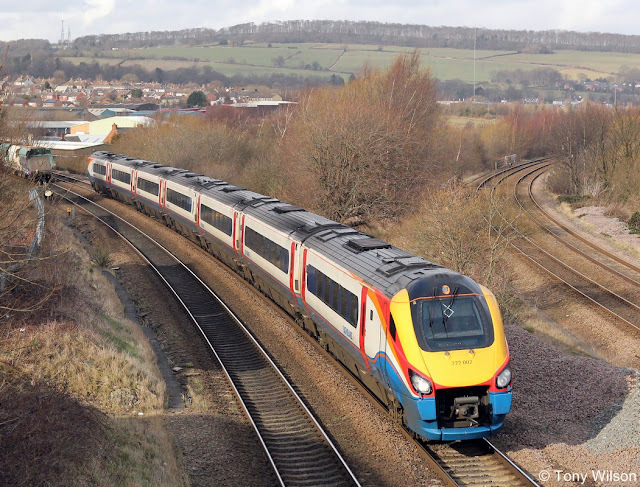 East Midlands Trains customers also remain happy, with the latest independent passenger survey stating that 89% of people were satisfied with their East Midlands Trains service, a 10% improvement since the start of the franchise. Jake Kelly, Managing Director of East Midlands Trains said, “As we celebrate 10 successful years of East Midlands Trains, I’d like to pay tribute to the 2,000 plus strong team of colleagues who show a huge amount of professional commitment day-after-day, both in the good times and in more challenging circumstances. “We’ve achieved a huge amount together over the past 10 years and delivered some fantastic improvements for customers, but as well as looking back over what we’ve done, it’s also important that we remain focused on the future. We’ll carry on running this franchise until at least 2019 and there’s still plenty of work to do before then, including the major upgrade of Derby station, and working with Network Rail to deliver the infrastructure improvements needed to improve journey times on the Midland Main Line route.